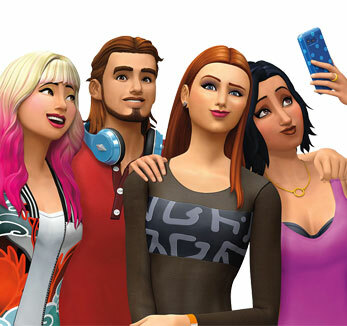 Follow this guide to check for a corrupted save file or Gallery download in The Sims 4 or The Sims 3. New to The Sims 3? Find out how to register your game and make sure you get all your content and rewards. I can't get my firefighter Sim to rescue trapped Sims. Every time I enter store, i have to make a new password...? I need to buy a game on Origin that I previously bought from a 3rd party seller. Monte Vista Wood Fire Oven! Custom content showing up blank in CAS? What is Origins customer service email? Launcher works, game does not?